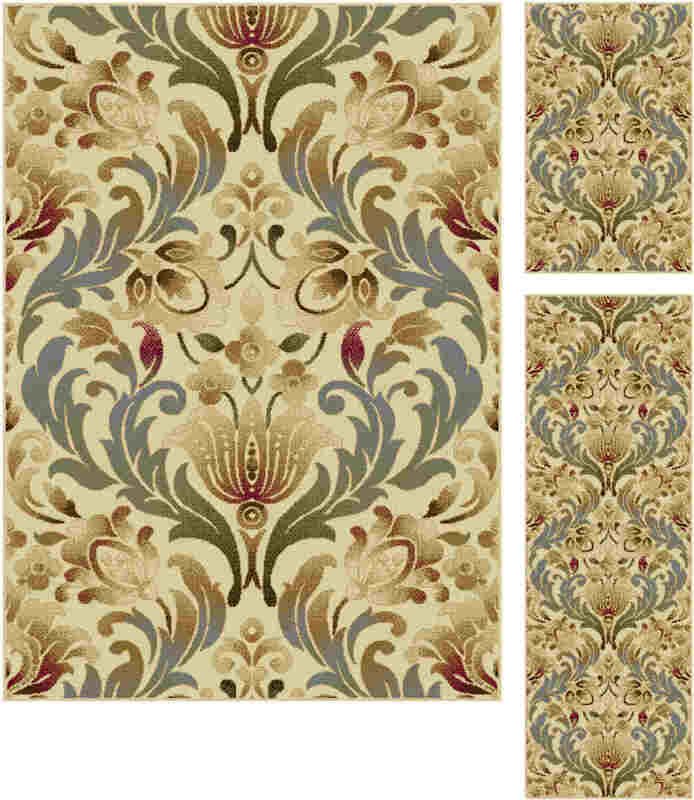 : CaliBeige 5' x 7' 7'10" 7'6" x 9'10"
Add a natural element to your style with this area rug. 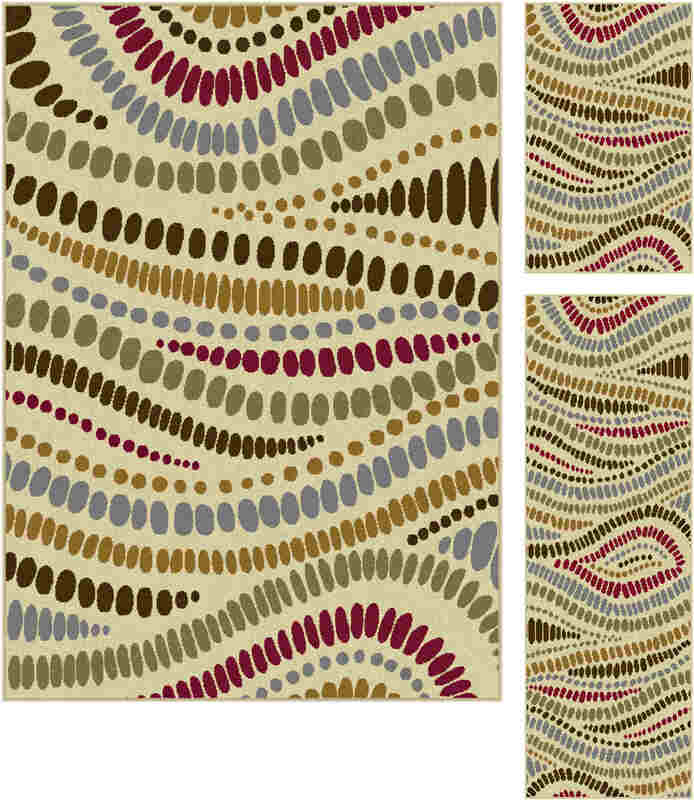 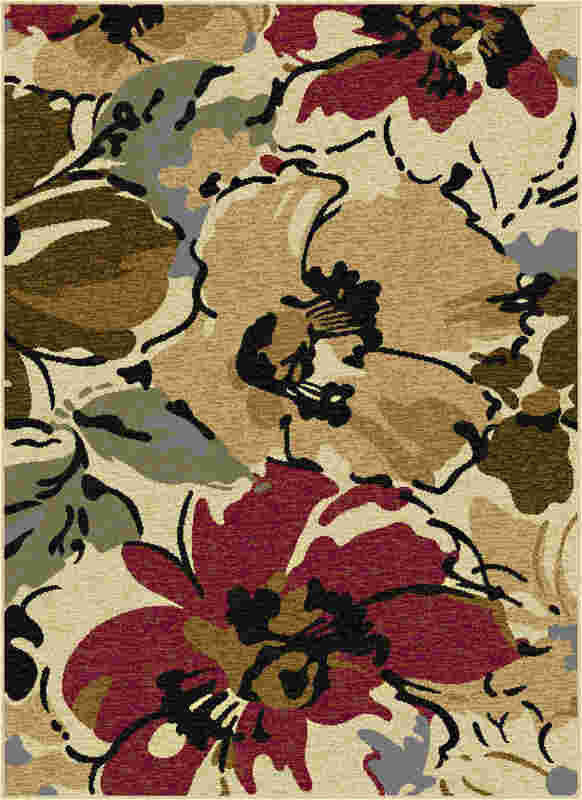 This rug features an upbeat floral pattern in rich hues of red, brown, blue and green placed on an inviting beige field. 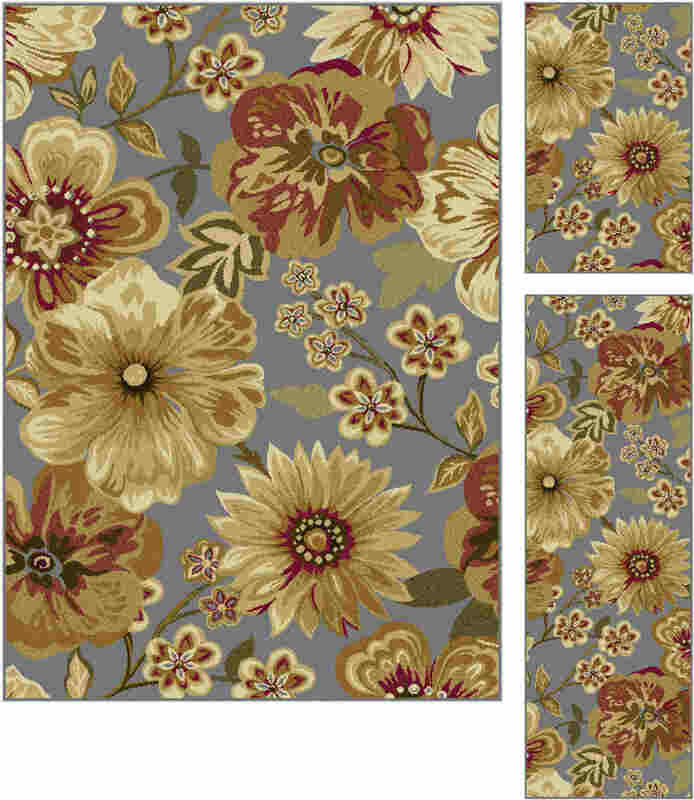 It offers a cheery addition to your home, and will fit in with any setting. 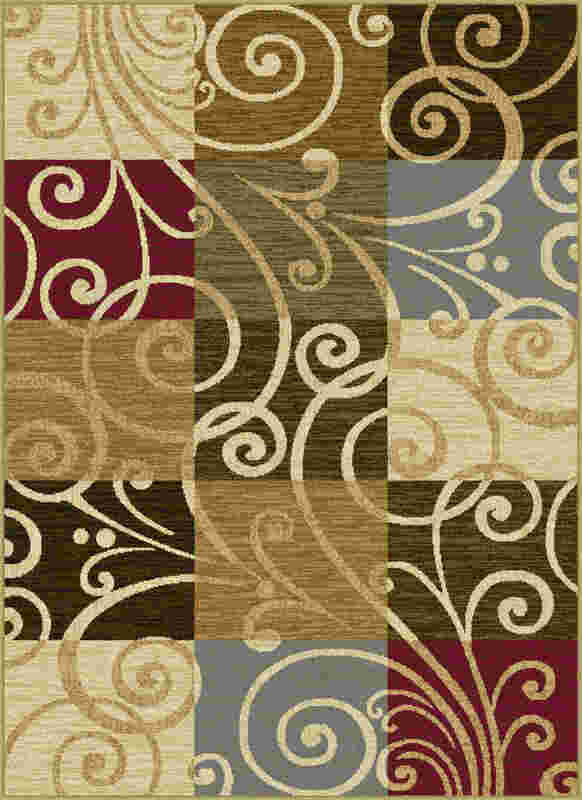 The 100% polypropylene construction lends durability and versatility to this piece. 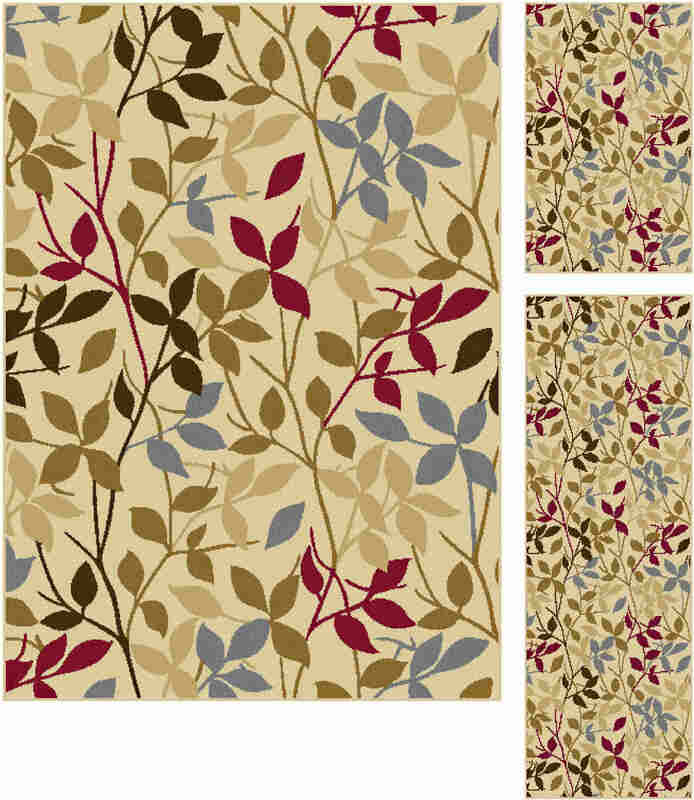 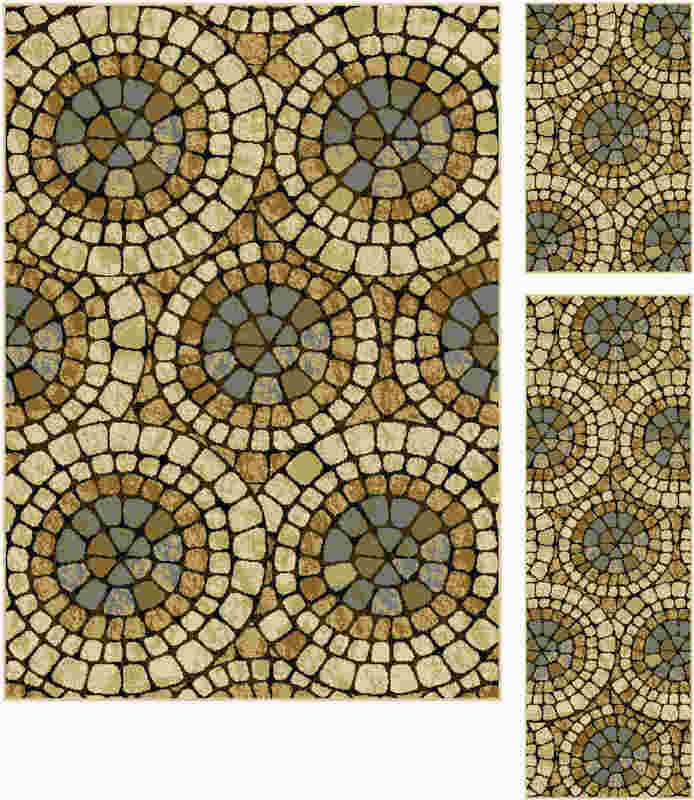 This design is available in several individual sizes and as a three piece set so you can unify your look throughout your home. 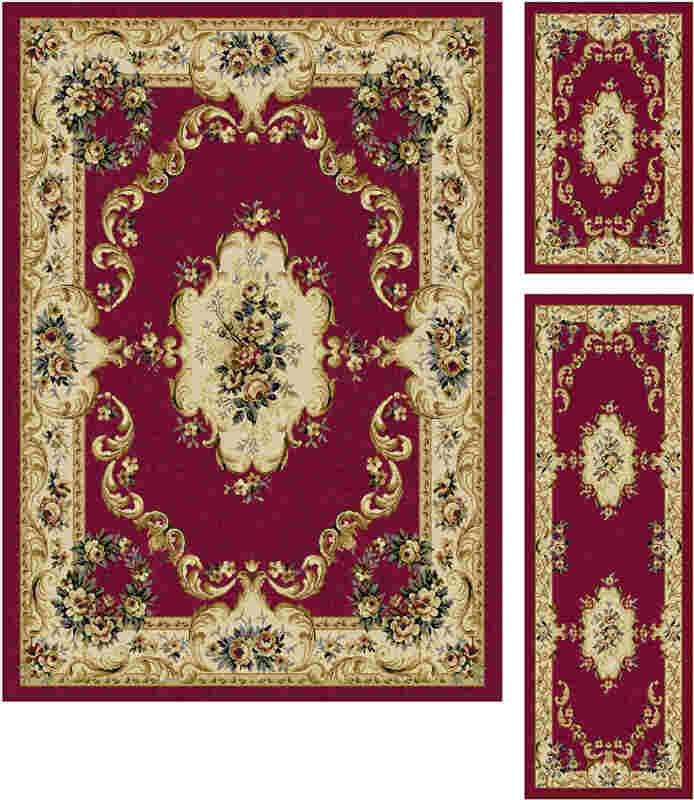 It is easy to care for, vacuum regularly to maintain its appearance. 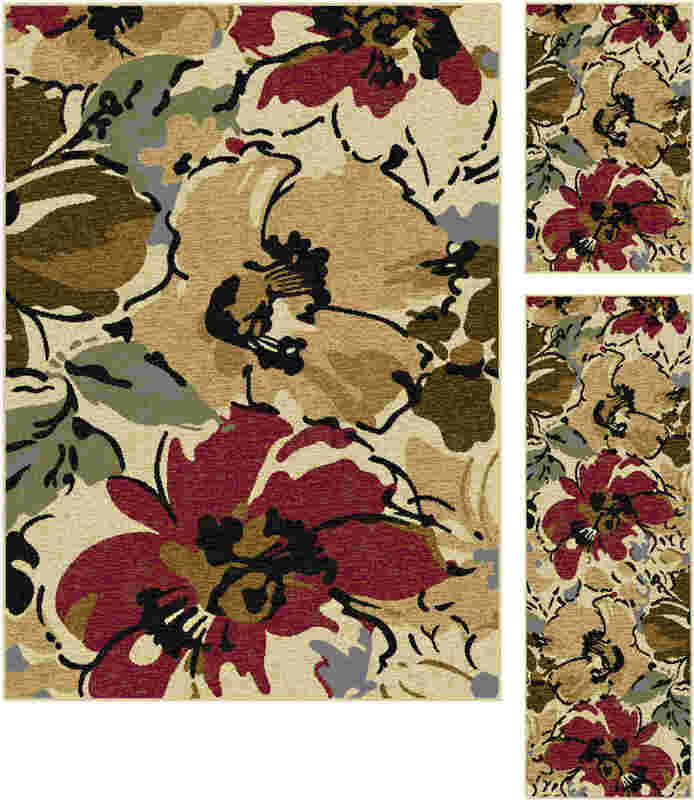 Spot clean as needed with mild detergent, do not dry clean or bleach.